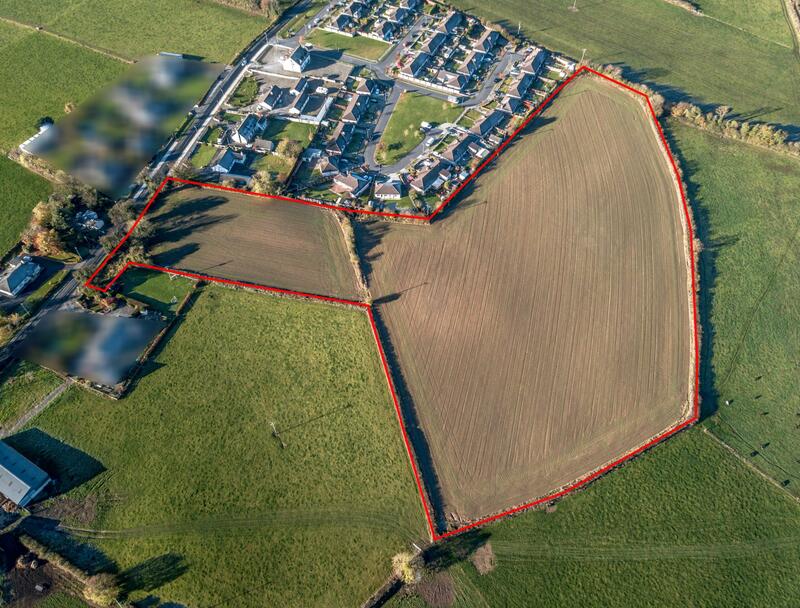 A wonderful opportunity to acquire a prime holding of C.8.7 acres of agricultural land located on the outskirts of Ballinagar, Co. Offaly adjoining the Curragh Hill Housing Estate. This parcel of prime land is being offered for sale by Public Auction on the 23rd November 2018 at 4pm at The Bridge House Hotel, Tullamore, Co. Offaly. 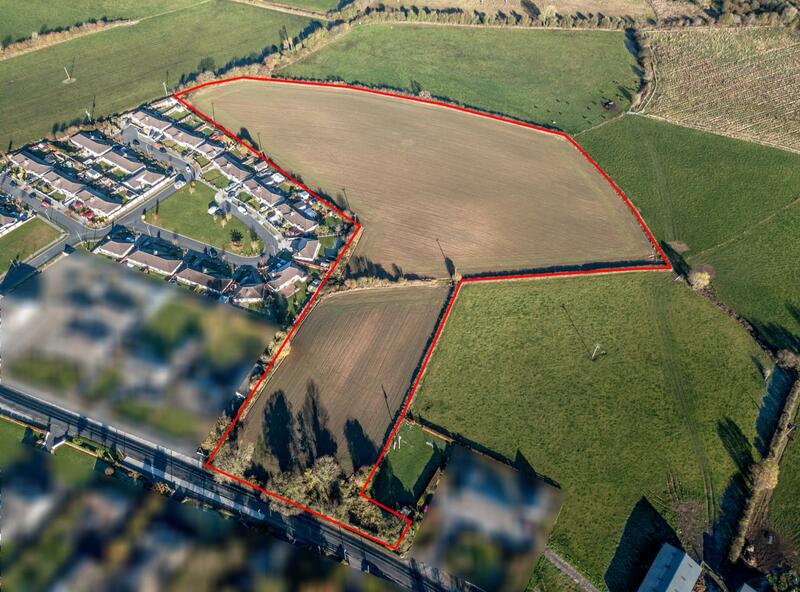 This block of land is currently sown and is being sold with the benefit of the crop. This parcel has road frontage and may be ideal for a dwelling or for larger scale development in the future (subject to planning approval). There are no entitlements being sold with this land. Google Maps Co-ordinates: 53.267148, -7.344980. The location of the lands are shown for identification purposes only outlined in red on the main image / O.S Folio map is available upon request. Solicitor: Mr. Dermot Murphy, Brian P. Adams Solicitors, Cormac Street, Tullamore, Co. Offaly. Viewing of this exceptional holding is highly recommended! Contact GVM Auctioneers Tullamore Today on 05793-21196 for further details. 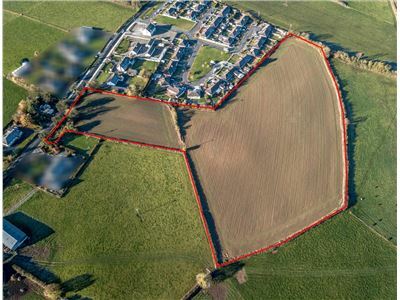 Directions: From Tullamore take the Cappincur Road (L2025) travelling in the direction of Ballinagar where you will meet the Curragh Hill estate just before the village of Ballinagar. The land is located adjoining this estate on the Ballinagar side with GVM Signage thereon. Tullamore - C.10km. Geashill – C.4km.